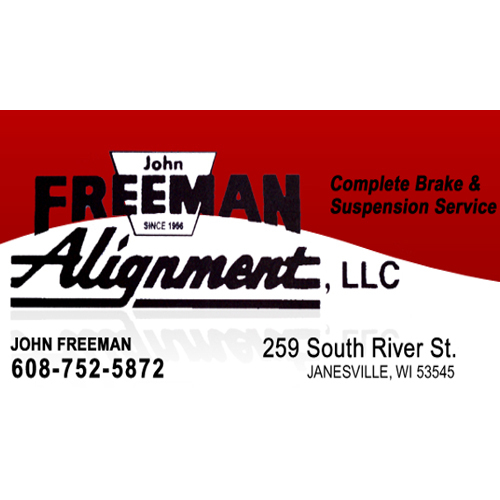 Freeman Alignment, L.L.C., in Janesville, WI, is the area's leading brake, suspension, and alignment shop serving Southern WI and Northern IL since 1956. 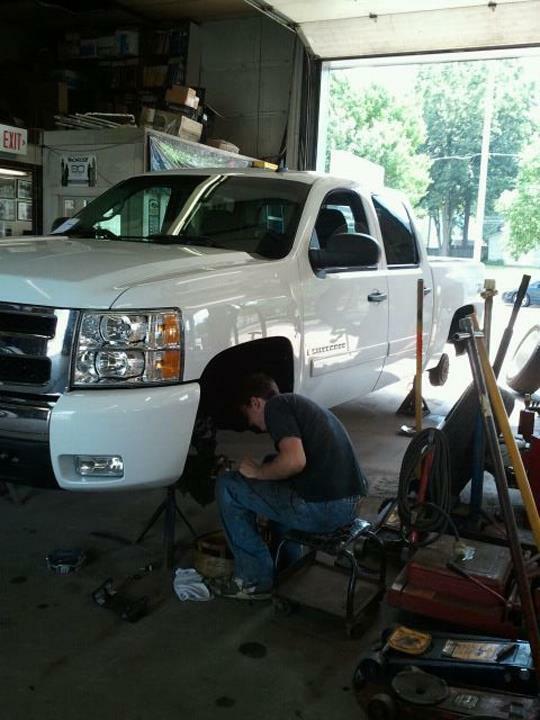 We specialize in complete brake, suspension, and steering service with technicians that specialize in alignment and under car repair. 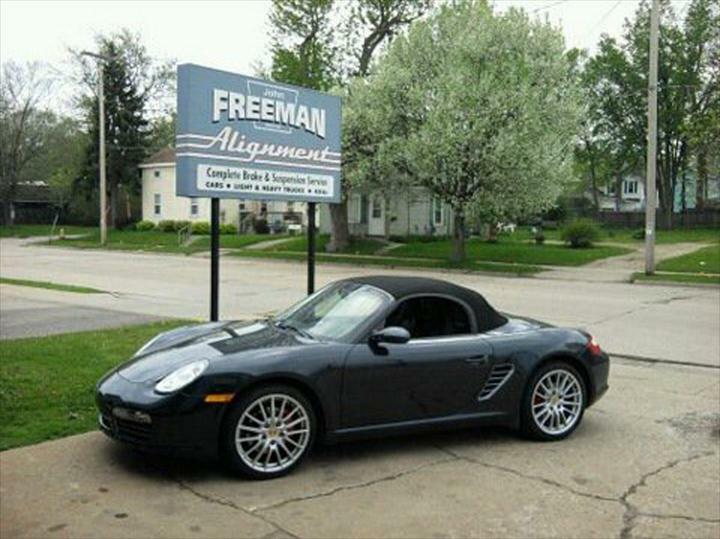 For all your auto repair needs, visit Freeman Alignment, L.L.C., in Janesville, WI today. Established in 1956. 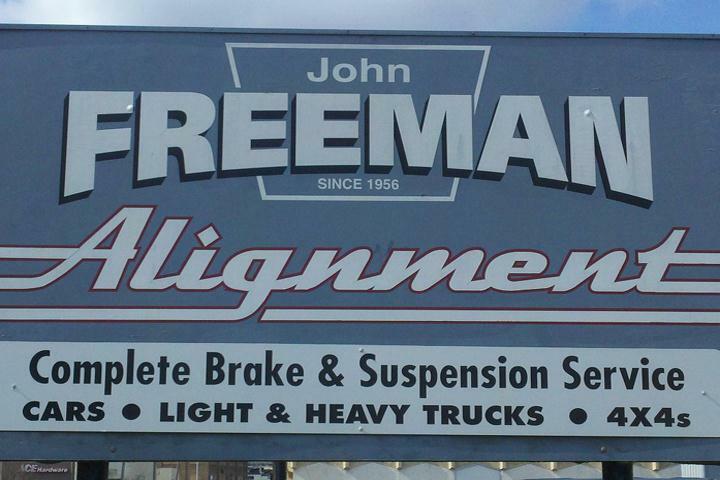 Freeman Alignment, L.L.C. is proud to serve our local area which includes Janesville, Edgerton, Stoughton, All of Southern Wisconsin, and Northern Illinois. 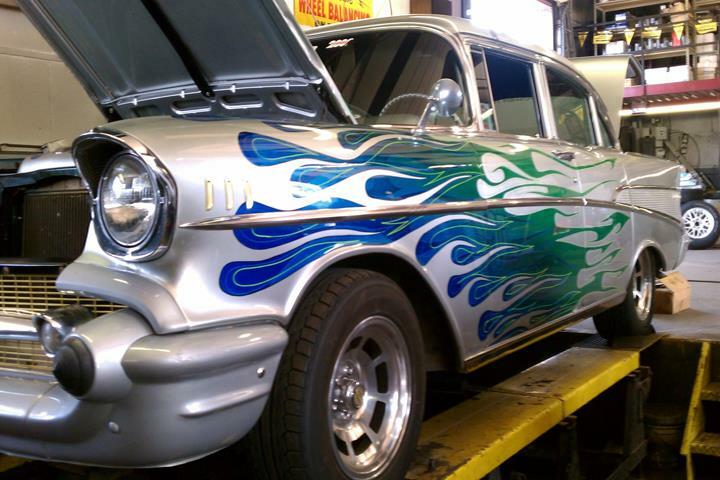 We specialize in Complete Brake, Suspension, and Steering Service since 1956. 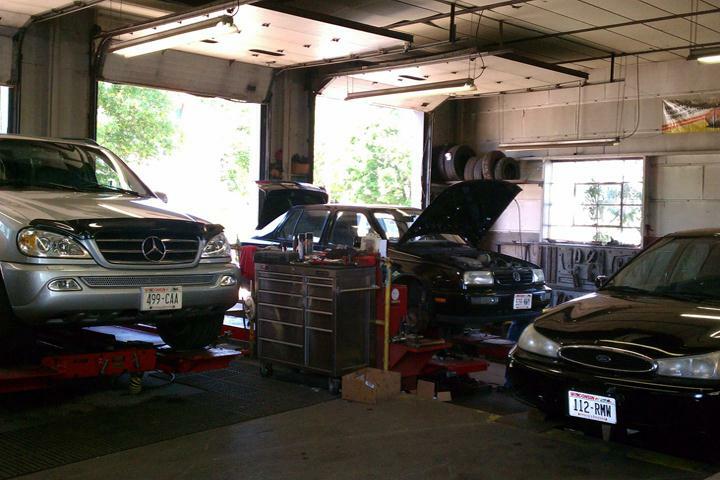 Alignments: Any Size and Make of Car or Truck. (12 Foot Doors). Including Resetting of Electronic Steering with Hunter Code Link. Brakes: Pad and Shoe Replacement, Resurface or Replace Rotors, Caliper, Wheel Cylinder and Brake Hose Replacement. Brake System Flush. Anti-Lock Brake Diagnosis and Repair. Complete Brake System Repair. Suspension: Shock, Strut, and Spring Replacement. 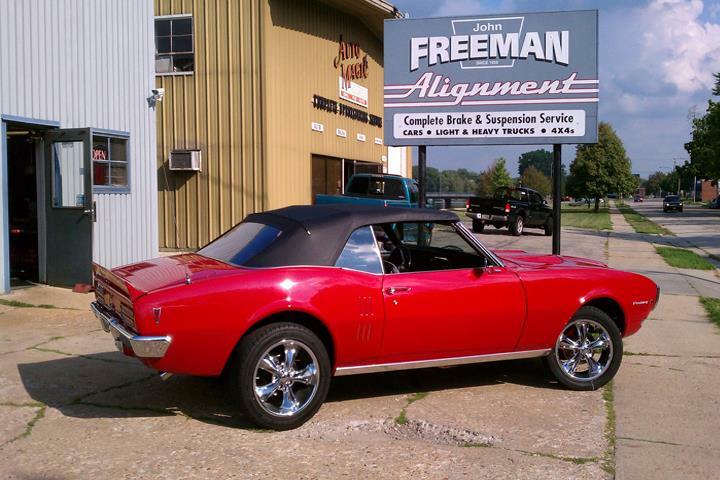 Ball Joints, Control Arms, Control Arm Bushings, and All Suspension Related Components. 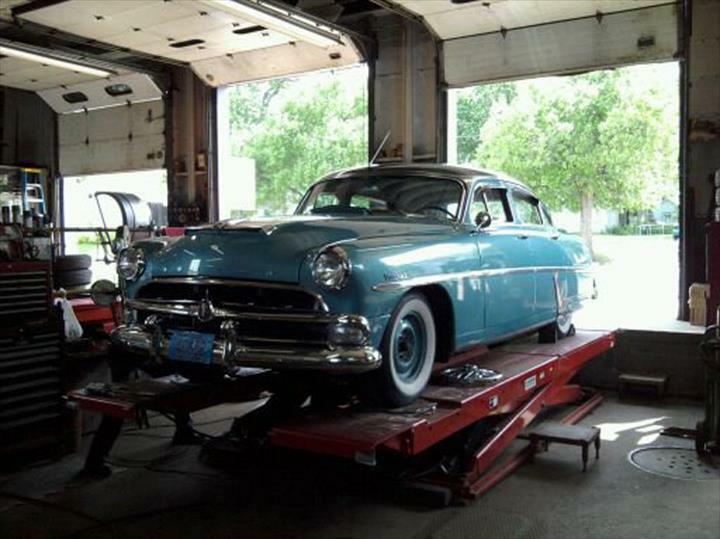 Steering: Rack & Pinion Steering Gears, Steering Gear Boxes, Tie Rods, Idler Arms, Pitman Arms Replaced. All Steering Components Including Power Steering Hoses and Pumps Serviced. Drive Train: CV Axle or CV Boot Replacement, Drive Axle and Drive Shaft U-Joint Replacement, Axle Seal Replacement and Differential Repair and Fluid Change.